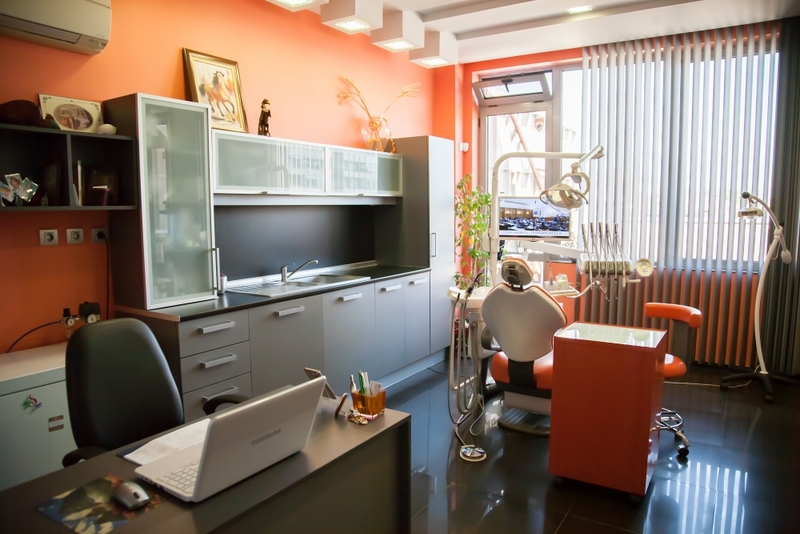 Our dental clinic in Plovdiv has more than 20 years of solid experience in Full Mouth Restoration and cosmetic Dentistry and provides exceptional services and care to its worldwide clients, and great savings. The practice uses the latest technology and the best quality materials. Dental materials and equipment are of paramount importance for the successful treatment of dental and gum diseases as well as in aesthetic dentistry. We use well tested materials produced by renowned companies such as 3M ESPE, Dentsply, Degussa, HERA CERAM, GC. Using high quality materials we achieve exceptional durability, natural opalescence, excellent corrosion stability, biocompatibility, and maximal aesthetics. The center is equipped with modern, high-tech and approved equipment which in combination with the high competence and excellent organization of the staff ensure your safety, painless, minimally invasive work and good results. We offer our patients excellent service that can satisfy the highest demands. So when you visit us, you and your family – you can be confident that the health of your teeth will be in safe hands.